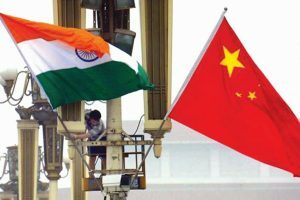 It all started with Chinese President Xi Jinping hosting PM Modi in Wuhan in April in an informal setting for a summit that provided an opportunity to the two leaders to discuss ways to put the past behind and open a new chapter in bilateral ties. 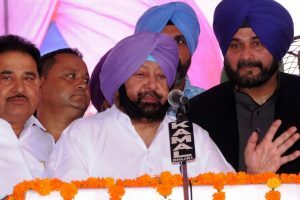 In the wake of Punjab CM's statement that Kartarpur Corridor was a conspiracy hatched by Pakistan Army and ISI against India, he asked the CM as to how he would justify keeping Navjot Singh Sidhu in his cabinet. 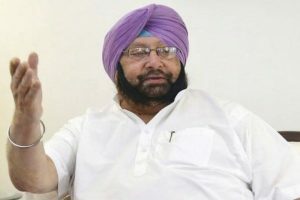 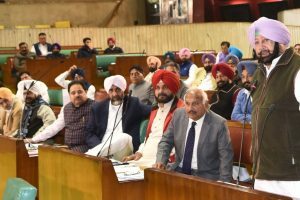 The Punjab minister's recent remark questioning the Chief Minister's authority has created a rift in the state Congress. 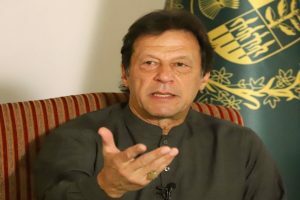 The high commission said the issuance of pilgrimage visas was in line with the Government of Pakistan’s efforts for promoting visits to religious shrines and people-to-people exchanges. 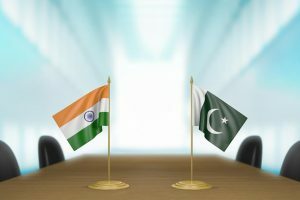 Will corridor show way to peace? 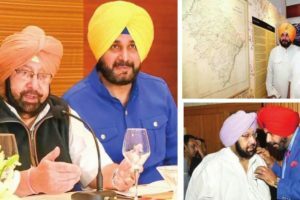 The Kartarpur corridor that was inaugurated earlier this week promises to fare better as it is an initiative of two active persons on either side of the border. 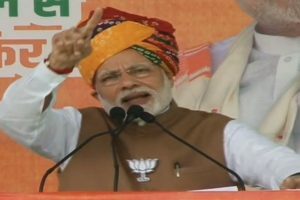 Rajasthan is set to go to polls on December 7 along with Telangana and the counting of votes will be taken up on December 11. 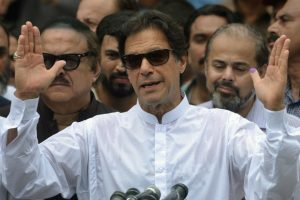 Asserting that Pakistan was serious to develop peaceful ties with all its neighbours, Khan claimed that India was not ready to hold talks with the country due to the upcoming general elections. 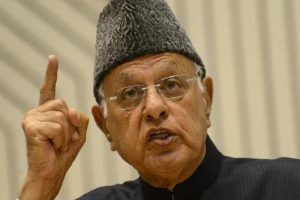 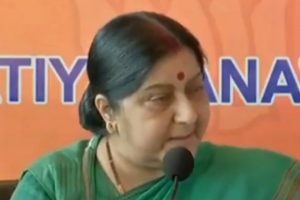 Sushma Swaraj had on Saturday slammed her Pakistani counterpart for his 'googly' remark and said that his comments 'exposed' him and that Pakistan has no respect for Sikh sentiments. 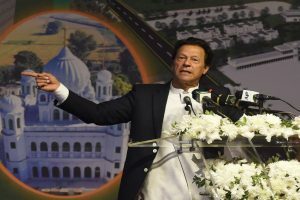 Pak FM Qureshi said that PM Khan bowled a "googly" in a bid to ensure Indian government's presence at the ceremony of the landmark Kartarpur Corridor. 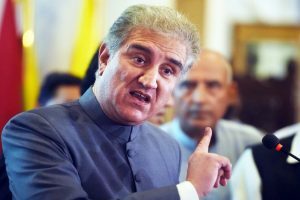 Qureshi's remarks came a day after Sushma Swaraj categorically ruled out the possibility of resumption of bilateral talks with Pakistan unless Islamabad stops terrorism. 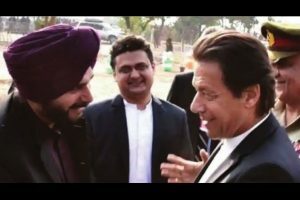 On a lighter note, Khan joked that former Indian cricketer and current Punjab cabinet minister Navjot Singh Sidhu will win hands down if he contests elections in Pakistan's Punjab. 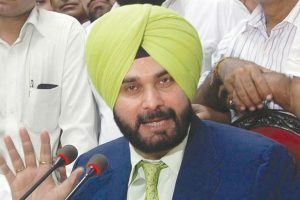 Congress leader and Punjab minister Navjot Singh Sidhu showered praises on Pakistani Prime Minister Imran Khan while addressing a gathering at the ground breaking ceremony of the Kartarpur Sahib corridor in Pakistan on Wednesday.